He read Arabic & Persian at St Peter’s College, Oxford. These days he lives in London with his wife, Randa. 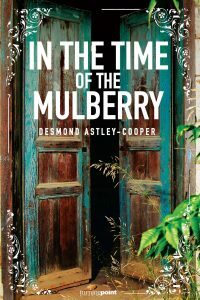 In the time of the Mulberry is his debut novel, set among the bucolic villages of Mount Lebanon and their surrounding cities. 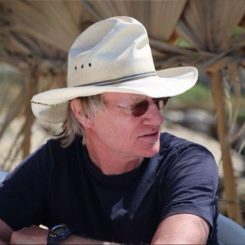 His vivid accounts of the landscape derive from the various hiking expeditions he has made over the years and a fascination with discovering its remote corners firsthand. He is currently working on a sequel.